Colin is the owner and Head Instructor at Seito Shito Ryu Phillips Dojo, Colin first graded to Shodan or 1st Dan in another traditional style of karate in 1986; giving Colin has over 32 years of Black Belt experience in Traditional Karate. As head instructor he teaches martial arts in both Bathurst and Lithgow. Colin has trained, competed and graded in Japan. 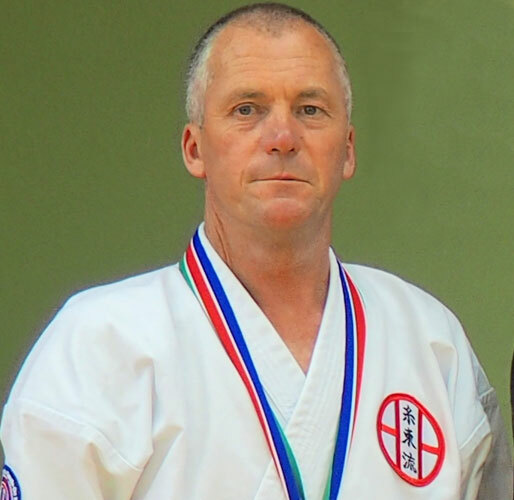 Colin is passionate about traditional karate and feels very privileged to be part of the International Karate Do Kai and in doing so help grow Shito Ryu Karate. 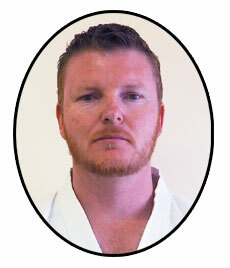 He enjoys teaching martial arts in to adults, families and children in a fun and safe environment. 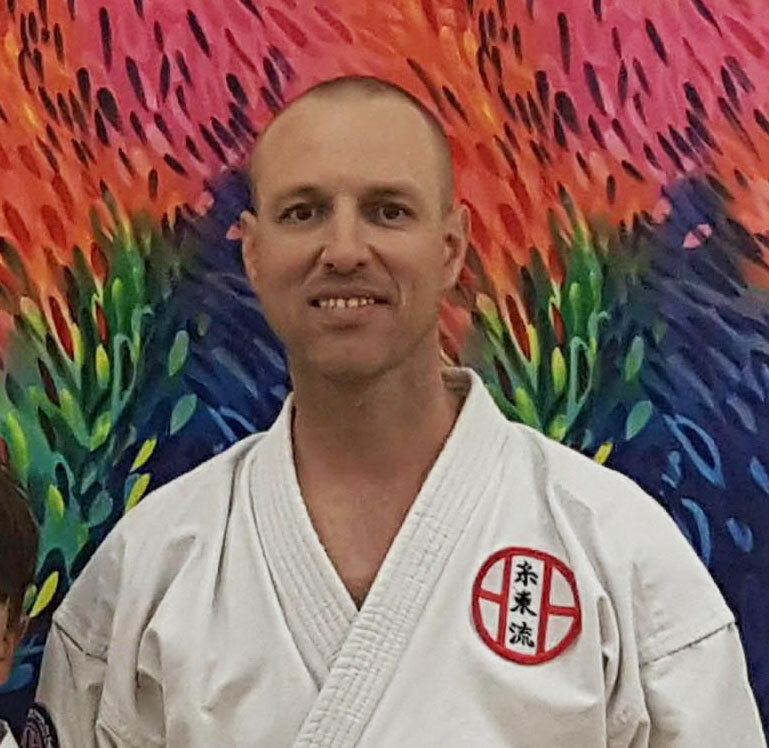 David Trained in Tae Kwondo for 7 years during his university years and trained in numerous dojos in many styles prior to settling in Bathurst and starting training with Colin Sensei in 2009. He obtained his Black Belt (Sho Dan) in Seito Shito Ryu in 2014 and his 2nd Dan (Nidan) in Japan, 2017. David is currently training for his 3rd dan (Sandan) and aims to achieve this in 2021. Highlights for David are his trip to Osaka (Japan) in July 2017 to compete in Taikai (World Championships). He competed in both Kumite and Kata, placing 1st in Kumite in his division. David says he feels privileged to be guided by Colin Phillips Sensei and to be a martial arts instructor in the Bathurst and Lithgow dojos. Matthew has trained exclusively in Seito Shito Ryu Karate for 4 years, Matthew’s own children train at Seito Shito Ryu Phillips Dojo. Matthew brings a great energy and enthusiasm to the dojo and helps Colin and David Sensei with the Karate Kids program. Jennessa has trained exclusively in Seito Shito Ryu Karate for 5 years. Jennessa helps Colin Sensei train the karate roos aged 4 years and above. 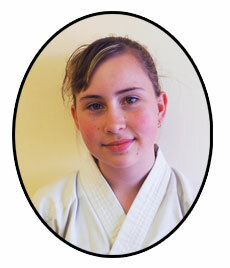 This is a very energetic karate program and Jennessa has developed a great rapport with the students. She has proven to be a great help with this program. At Seito Shito Ryu Phillips Dojo (School) we are dedicated to providing a safe and family-oriented karate training experience for students of all ages.